How to style 2 Skirt Society skirts completely different: a brand review + fashion inspiration! Hey y’all! So happy to be back on 1998miss.com! It has been a long two weeks off of the web but it was very much needed as I was going through a lot personally + the grind of school! I successfully got through all of my midterms before fall break which just happened to be 5 midterms (exams), 2 quizzes and a paper! I am so proud of myself for choosing to put a hold on my blogging/youtube channel for a second to take time for another passion of mine which is studying to become a doctor. If you didn’t already know this about me-I’m a pre-med student at Sewanee and my dream is to become a doctor who works in the United States to fund ventures outside of the United States to help the less fortunate. I love people and I have a specific burden on my heart for China so I would like to work there + if you didn’t already know I spent my summer in China working in a hospital. I also improved my Chinese language skills greatly-another side note if you didn’t already know I love studying the Chinese language and actually hope to get a minor in it at Sewanee. Wow, so that felt like a lot but honestly isn’t even the half of my story/testimony! I’ll def. have to plan on doing an entirely separate post/video on that because I can see I have a lot to say about the topic + it is very near and dear to my heart. I wouldn’t be Alexa Sue-Anne Dudley without the journey to where I am now. I also just wanted to ask that Y’all would be in prayer over a personal matter for my family. Lot’s of love!! Y’all are the best and I just wanted to say I appreciate every single message, Insta DM and email I got from Y’all after I posted about needing some time. Thank you so much you have no idea how much that means to me and how much it lifted my spirits in a very dark time. Thank you for also being patient with me!! 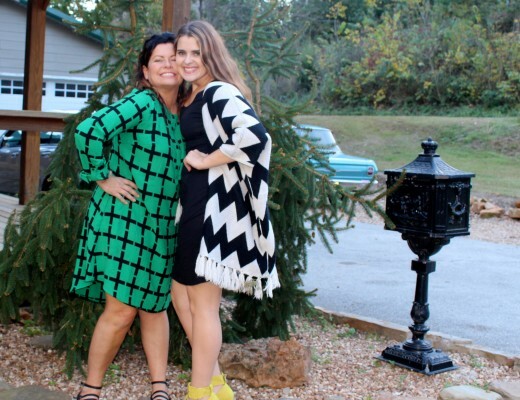 SO WITHOUT FURTHER ADO….LET’S GET THIS BLOG PARTY STARTED! Today I’ll be sharing 2 different skirts and how I styled them each in different ways! I seriously love doing posts like this because honestly who doesn’t want to know how to rock a look in more than one way! 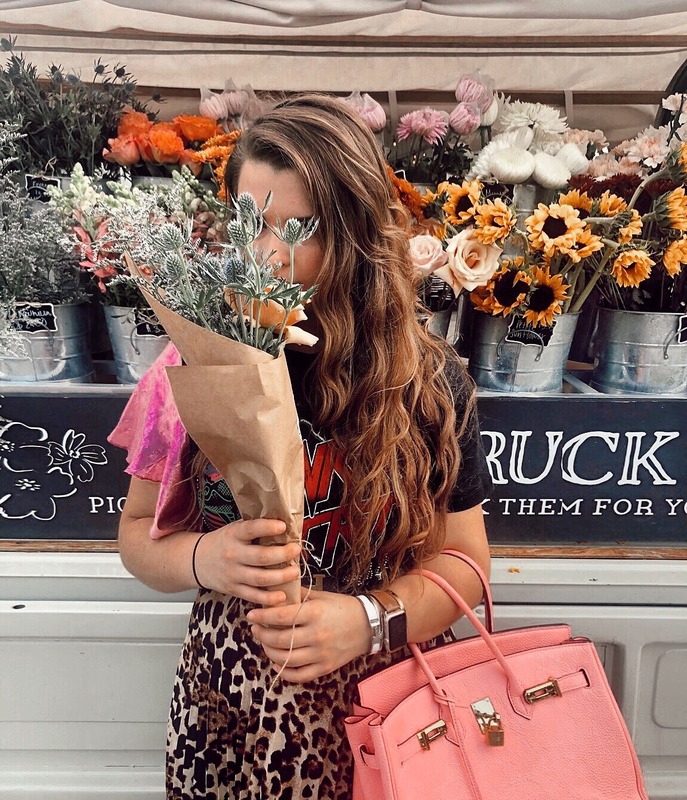 I love buying statement pieces and versatile pieces then styling them totally different! I also just want to take time to thank Skirt Society for sending me two darling skirts-which I absolutely love!!! I literally can not stop wearing them! Between the two I have had so much SPICE added to my closet! 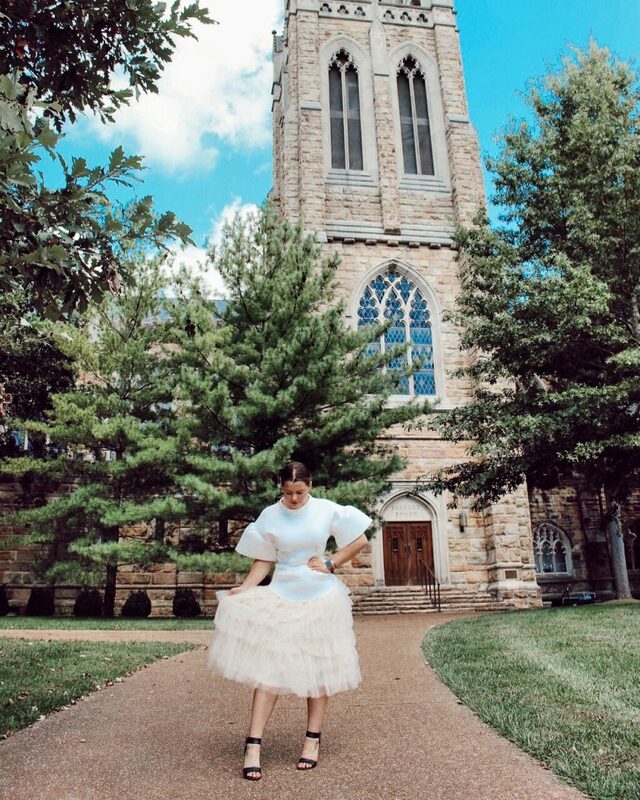 If you’re familiar with Atlantic Pacific you’ll see a similar skirt in her new collection with Nordstrom to the Harriet Tulle Skirt from Skirt Society. But Skirt Society has a much more affordable option and it’s a skirt ALL fashionista’s need in their closet. 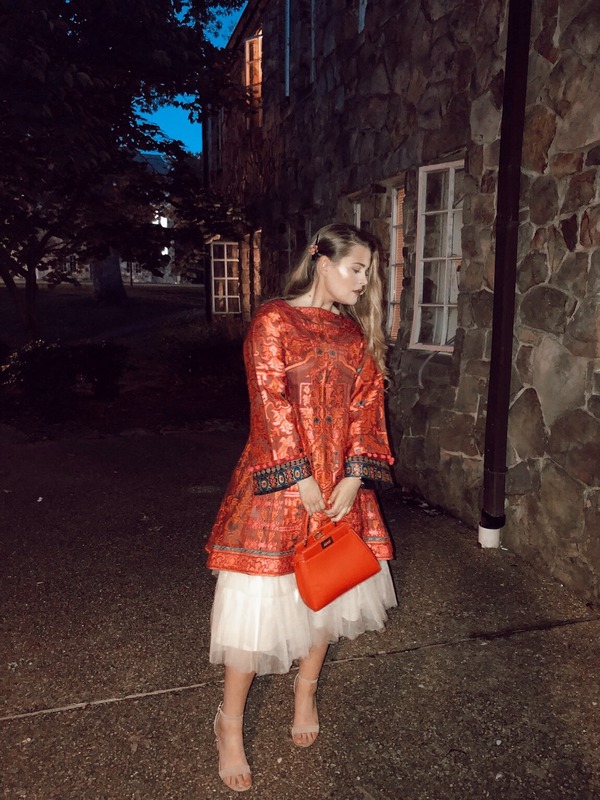 I was honestly so in love with this skirt when I saw it on the website because as I said before it is a staple in so many fashionista’s closets. 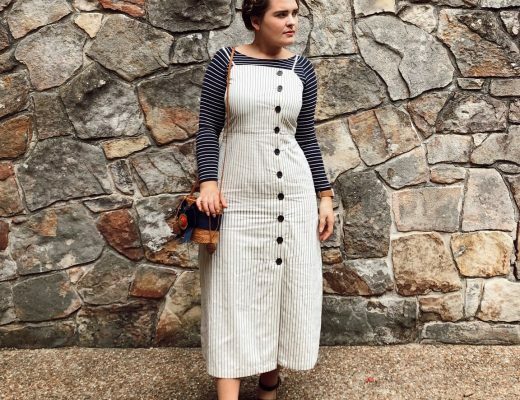 It’s so fun to make it super dressy or to dress it down and pair it with a baseball cap + sneaks! I have worn this skirt 3 different ways and to 3 very different events! 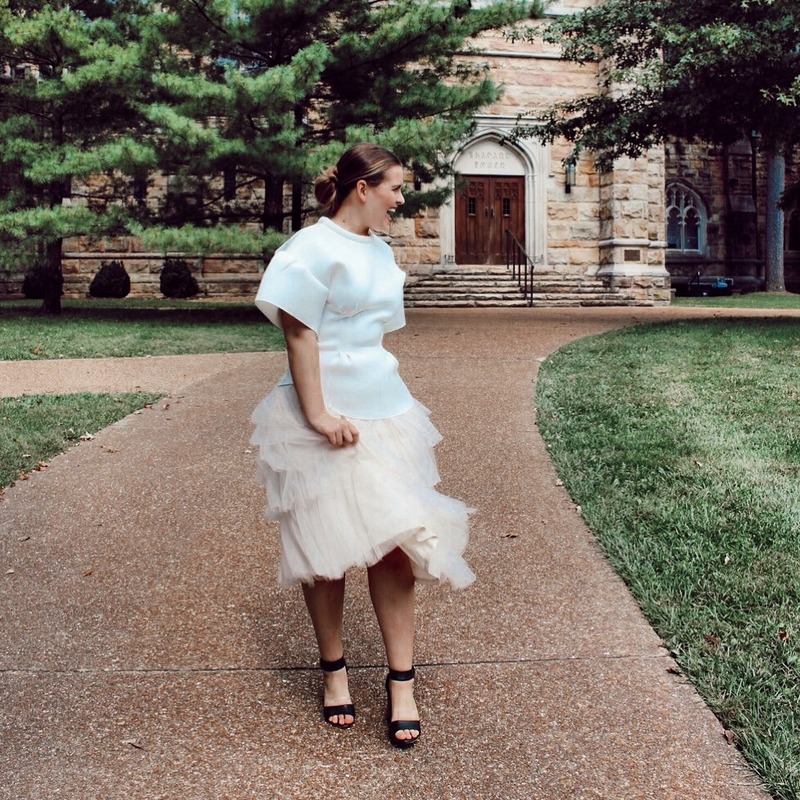 The first way I styled it was for a Sewanee Angel Dinner at The Macfie’s house. I simply added a very structured formal top (could also consider it a jacket) with some daytime heels! I didn’t want something too over the top but also really wanted to look put together for the event. I finished off my look with a daring middle part and slicked back!!!! Next, I styled this skirt totally different by putting it under a shorter dress for a very formal vibe. 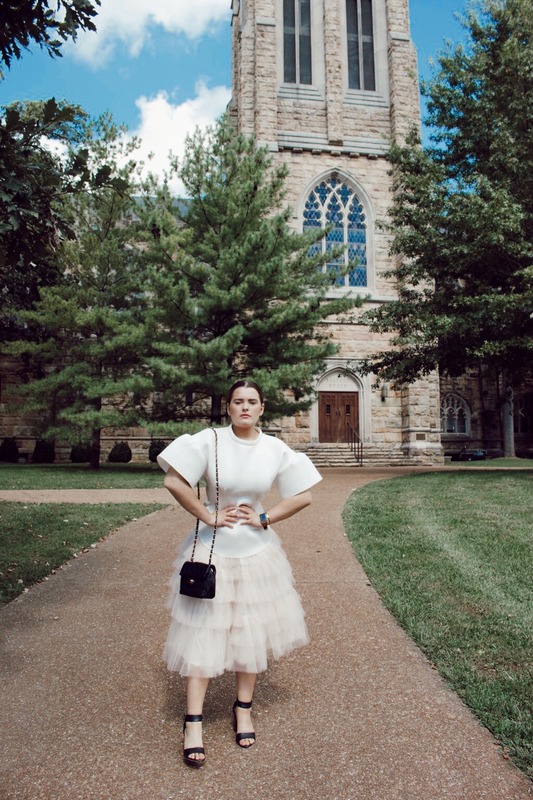 I wore this styled look to an Honorary Degree Dinner in Sewanee where I worked as a Sewanee Angel. This basically means I serve as a student who represents the face of the University and interacts with guest speakers (sometimes those getting honorary degrees), the board of regents, the board of trustees and the faculty as well as the Vice Chancellor of the college. 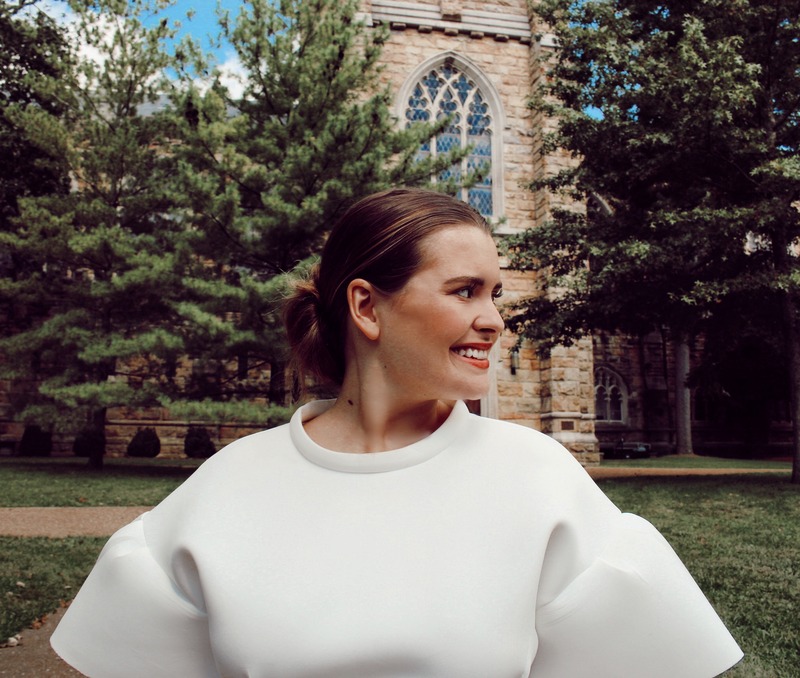 It is a wonderful opportunity for engagement on Sewanee’s campus and I am so thrilled I have been involved in the organization since my freshman year. I also was the first member initiated from my class which is such an honor!!! 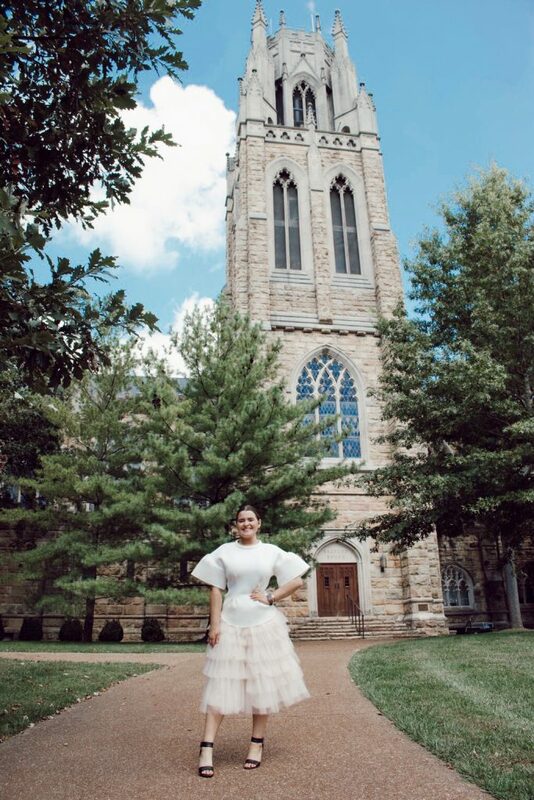 I love being a Sewanee Angel and I highly recommend it to all students who are at Sewanee or are considering attending our university. 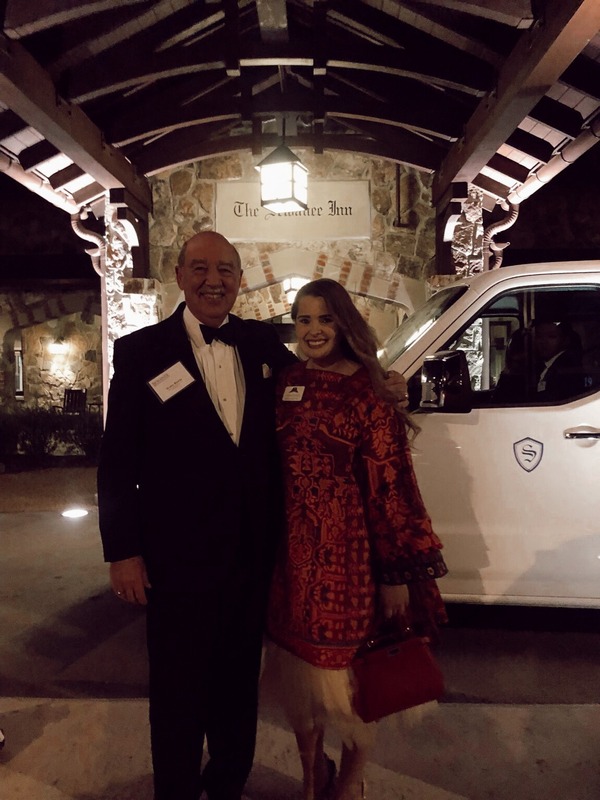 For this event, I had the privilege of working alongside my new friend Jenna Land to welcome and correspond with S. Waite Rawls III The President of The American Civil War Museum Foundation in Richmond, Virginia while he was in Sewanee. He received an honorary degree at and it was such a delight to spend time with him while he was on campus. This event was a black tie event so I was very dressed up! P.S. I always get lots of questions about where I got this beautiful dress with an oriental flavor-it was a very special gift from my Khala. She got it in Pakistan and it was custom/handmade. It is my favorite piece in my closet and I love pairing this skirt with it to give it an elevated look. 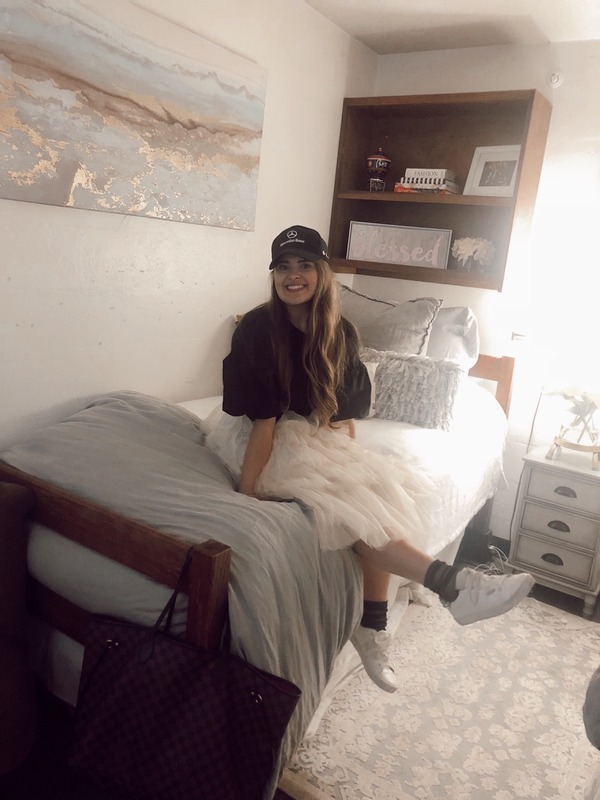 Finally, I styled this skirt with sneaks, a black top and then a baseball cap for my classes at Sewanee. I wanted a fun yet not too over the top look for class and have always loved the style of sneakers with skirts. I like the contrast of super dressy with sporty/casual-I think if you are bold enough to wear this style you are bold enough to pull it off! 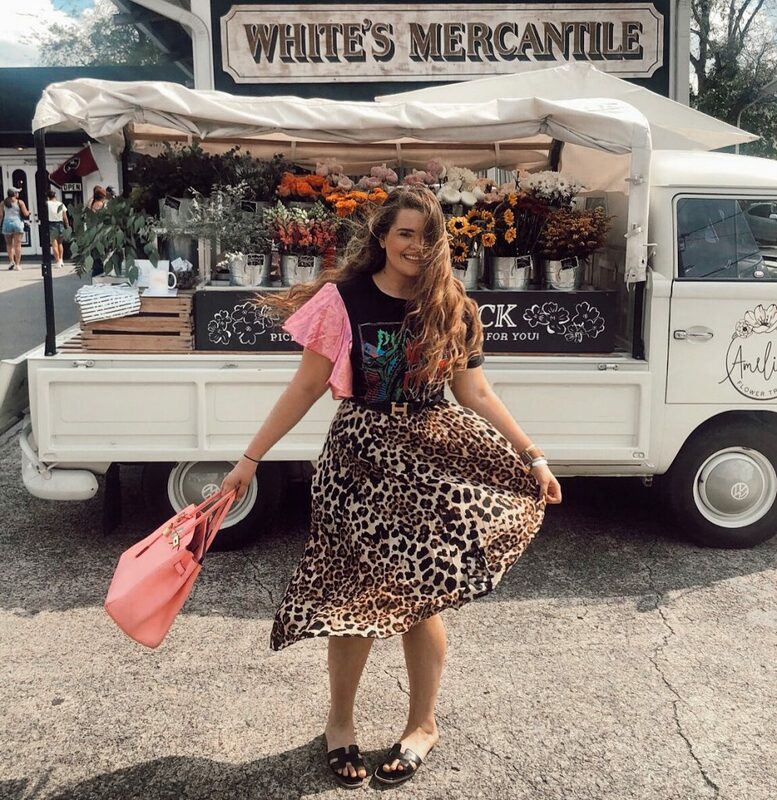 I love doing white sneakers with this skirt because of its cream color and I searched high and low for the perfect sneakers after visiting China this summer and was so happy when they worked with this look! They are from Saks Off 5th and while they were originally around $500 I got this for just over $100! How amazing!!! I love a good deal and I love that I can now rock the trend I loved so much in China in the United States with my Harriet Tulle Skirt! I also wanted y’all to see a similar skirt to this one which is selling for a way more than double at Nordstrom! You can check out more of this equally beautiful yet more expensive line here! Skirt Society does an awesome job at providing beautiful, high quality and very current pieces to their customers. You have to check out my new friend Michelle’s website and see for yourself. I will link it down below with the Harriet Tulle Skirt which is currently on sale for $29.99- normally $40! 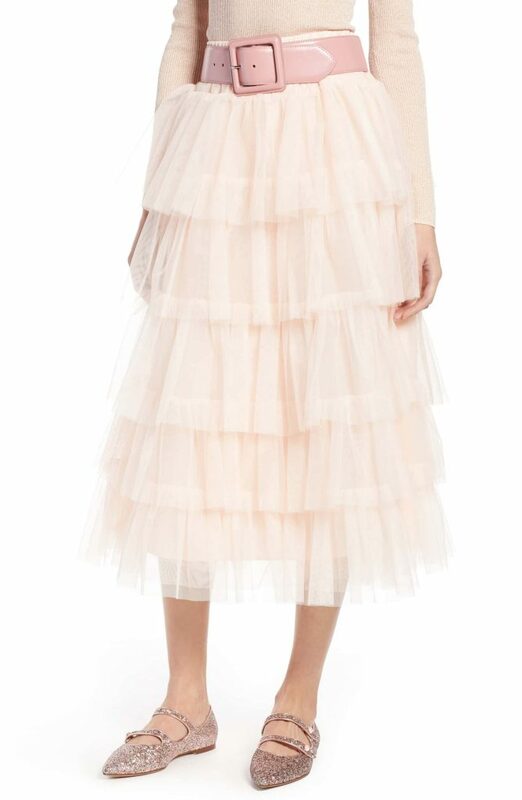 You can get THE HARRIET TULLE SKIRT here! So this skirt was a must for me because LEOPARD is so in this FALL SEASON! Literally, all of my favorite fashionistas, bloggers, and magazines are claiming leopard to be one of the biggest trends this season. 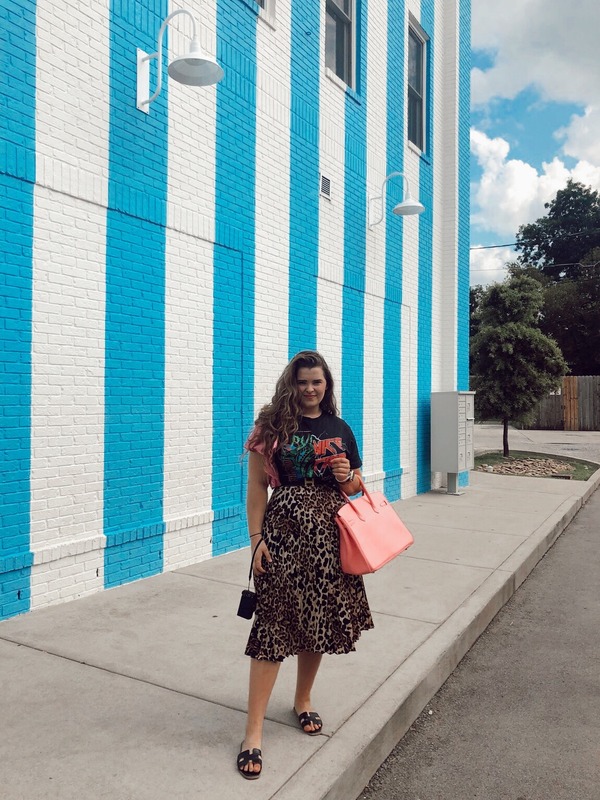 It’s a bit more bold for me than my usual picks because I’m more of a classic girl but I loved the Maribel Leopard Skirt! It is so fun and so comfy! 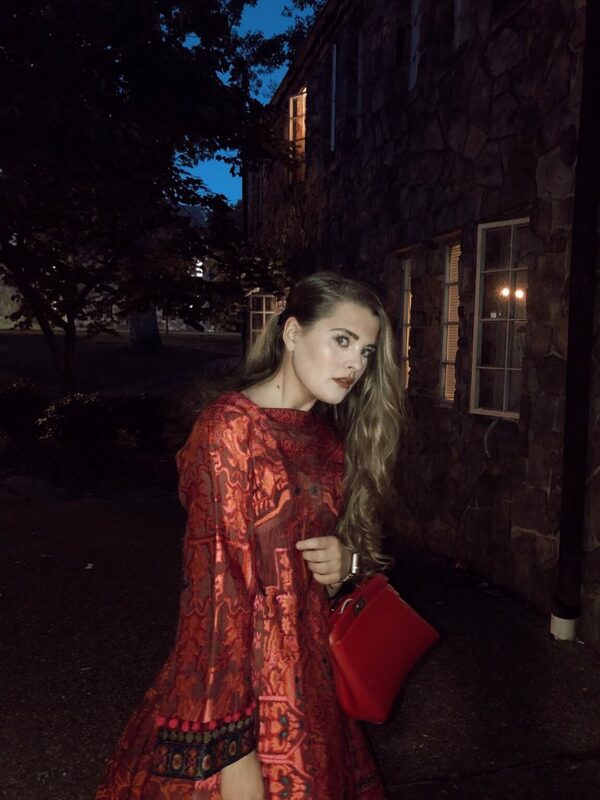 I literally wore it all day in Nashville and to a church event over fall break-feeling very comfy yet stylish. I love the pleats and I just think the size of the leopard print is so perfect! I think it is so fun to pair any type of skirt like this with a big belt so that’s what I did! You can see here how I styled it two completely different ways! First off I wore this skirt as a statement look and with more trendy vibes! 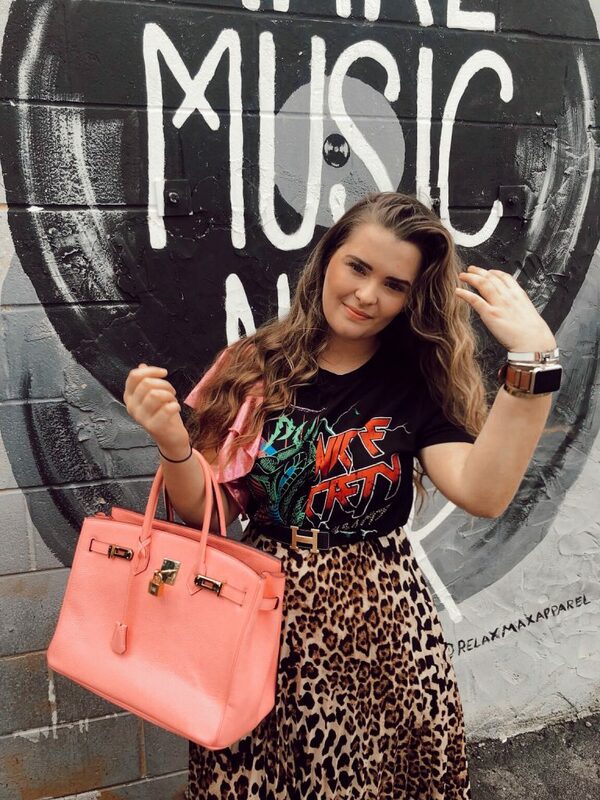 I seriously loved trying it with a graphic tee + a very loud pink Birkin inspired bag for my trip to Nashville. I did a lot of pink with it but can also see red being a great way to style it next. I highly recommend this style to any bloggers or bold gals out there! Next, I styled this skirt completely different going for a very dressy look! I wore it to a church function and went for a more classic feel. I did black and somewhat edgy with my pointed heels! 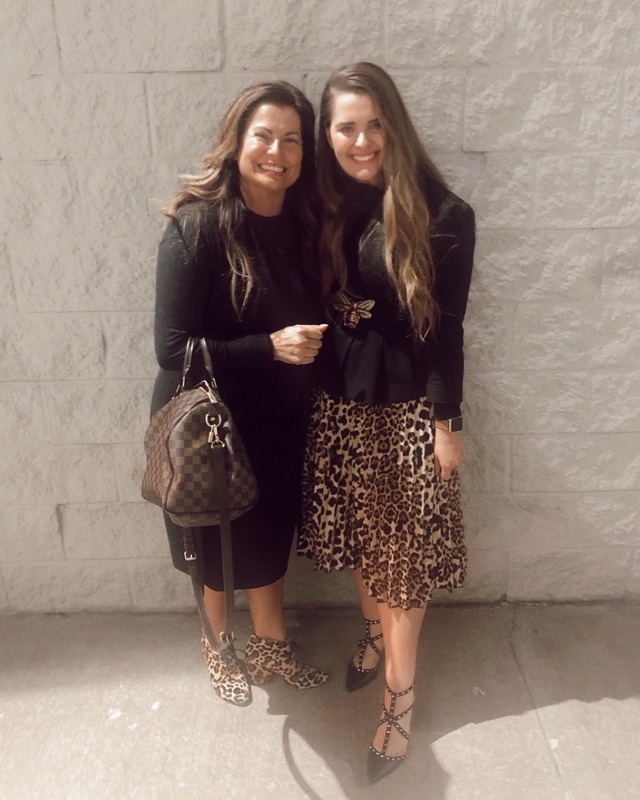 I ended up matching my momma and saw so many beautiful girls rocking leopard at this event- but I’m not sure they all got theirs for a steal of a deal at only $36.99!!!!!! 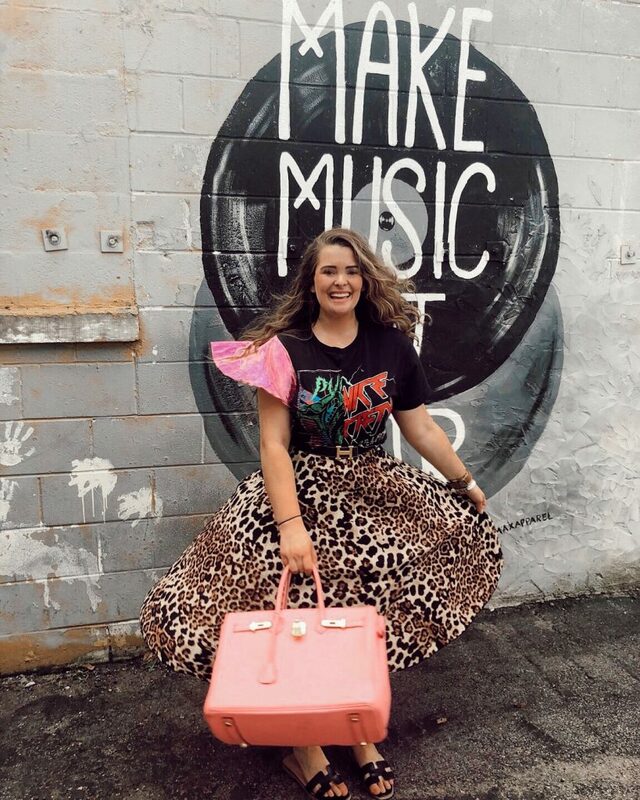 You can get the Maribel leopard skirt from Skirt Society here! 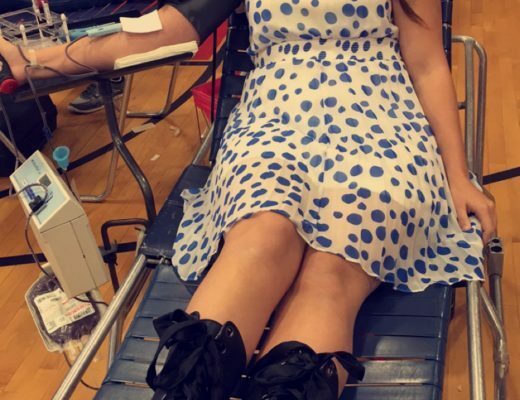 I also wanted to share this awesome post written by Lauren Alexis Fisher at Harpers Bazaar. 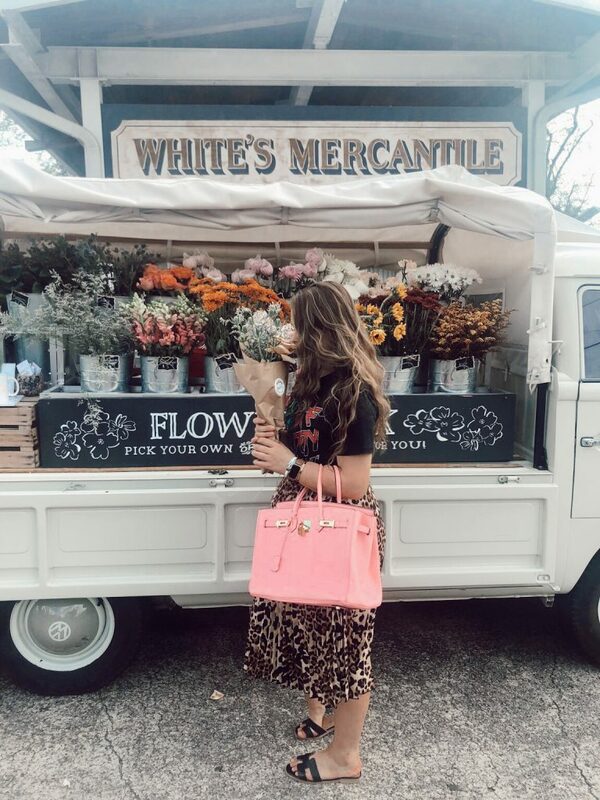 It is so well written and shares so many different cute ways to incorporate leopard in your looks this season. If you look you’ll also see a skirt very similar the one I’m wearing above but for triple the cost of Skirt Society! Another reason why you should shop Skirt Society from here on out! Click the link here to read it! P.S. I did a dorm room tour exclusive to Instagram and it’s available on my highlights so if you’re interested in knowing how my mom and I decorated a Sewanee dorm room click here! To follow the beautiful Michelle Ramos Mendez on Instagram click here! 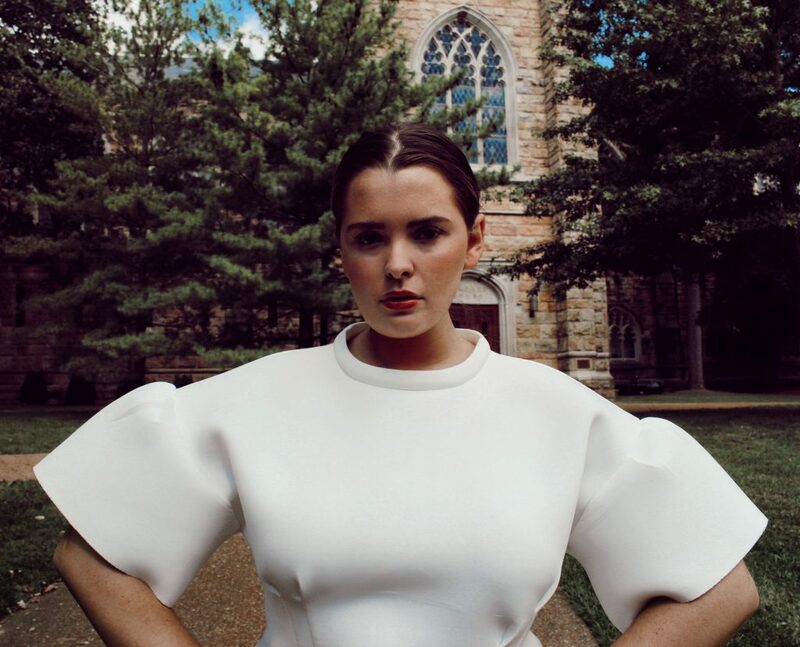 To follow Skirt Society on Instagram click here! Just a reminder I post daily on Instagram, Thursday’s here on 1998miss.com and Tuesday’s on my youtube channel! You can click the link here to subscribe to my channel to get notified when I post! Thank you again to Michelle for being so amazing and for these two beautiful skirts! P.S. 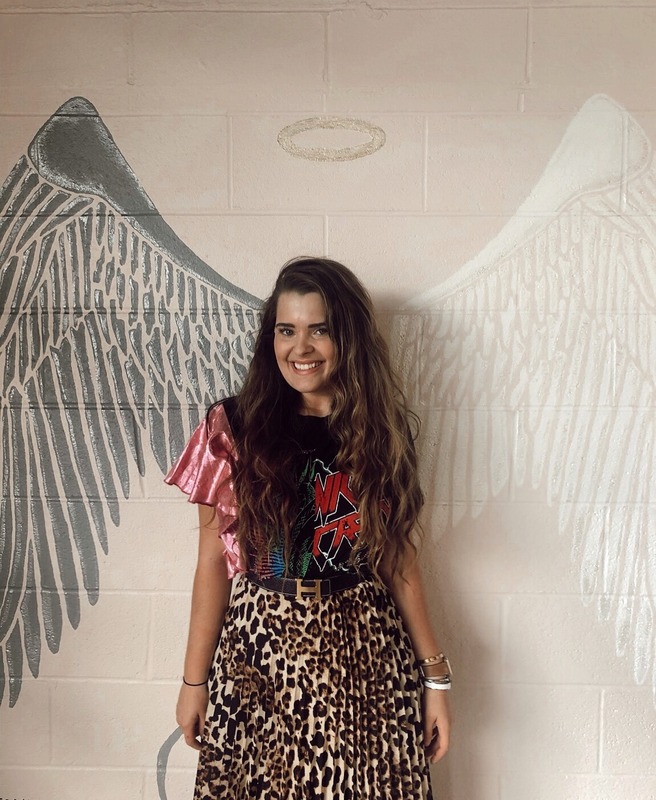 Oh and for the exciting news I mentioned on one of my latest Instagram posts…….I will be writing a blog post exclusive for Skirt Society weekly! I’m so excited to be sharing positivity, fashion, and faith on their page! These posts will be for women of all ages and will serve to inspire and cultivate an environment celebrating women! More about this will be coming to Instagram soon as we work out the schedule and kinks BUT It is happening! YAY!